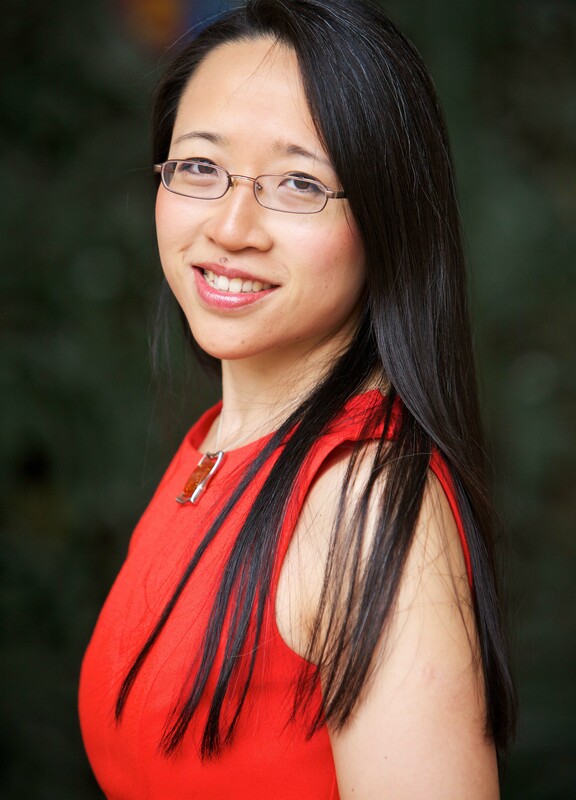 Eugenia Cheng is a mathematician and concert pianist. Showcasing Math in Unexpected places is one of her passions as she believes that Math should be a fun project and NOT a problem. Transitioning from a “standard academic professor career path” to a “DIY portfolio career” Eugenia is proud of building a freelance career for herself that has no blueprint. She is a Scientist In Residence at the School of the Art Institute of Chicago and won tenure at the University of Sheffield, UK having previously taught at the universities of Cambridge, Chicago and Nice. Eugenia holds a PhD in pure mathematics from the University of Cambridge. Her first popular maths book “How to Bake Pi” was featured on the Late Show with Stephen Colbert, and “Beyond Infinity” was shortlisted for the Royal Society Science Book Prize 2017. [5:25]What got you into Math? I always liked Math. My mother is Mathematical and she showed me the most fun and exciting aspects of Math. [6:34] I was never satisfied with answers until they became Mathematical answers. [8:02] One of the reasons that the fear of Math is perpetuated is because so many adults are afraid of Math and they pass it on to their children. [8:12]I decided to become a surrogate family member to those people who do not have members in their family to show them Math. [16:17] You were featured on the Late Show with Stephen Colbert Prime television is not a place where people expect to have Math.